Description Fodder is back with excellent second edition with thrilling levels and fun in the game. 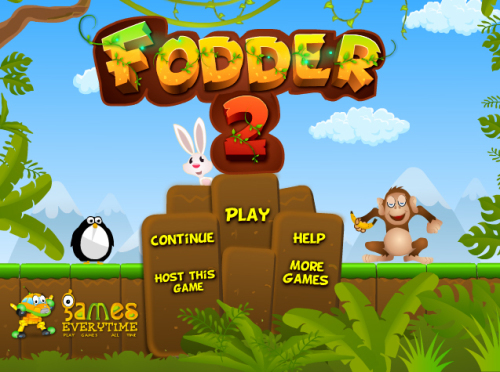 Aim of the Fodder 2 game is to feed animals. So, use cannon to shoot the target and collect stars to score points. Be very active to play this fun game...... Use sum strategy to complete each level. Use mouse to shoot. Good Luck! !